Our Team is comprised of a healthy mix of young enthusiastic techie types plus experienced transport and logistical professionals. 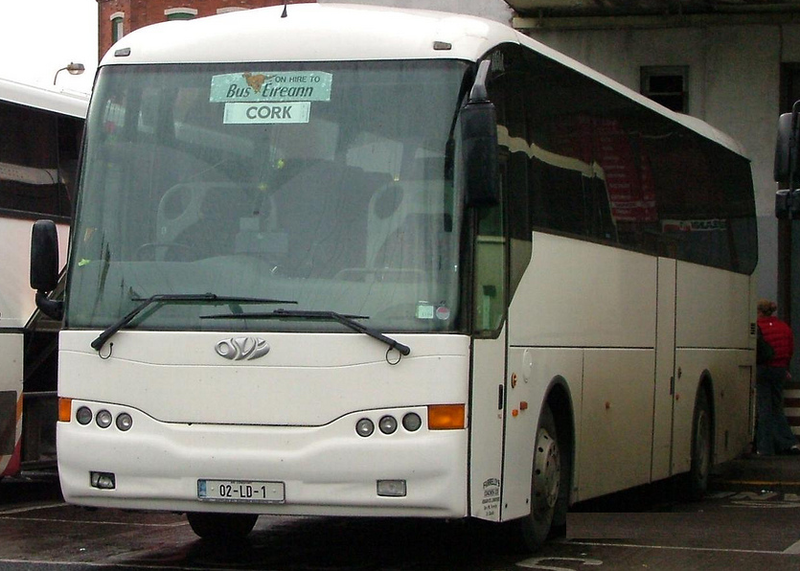 We are very proud of our long standing professional team of experienced drivers who are very friendly with customers. 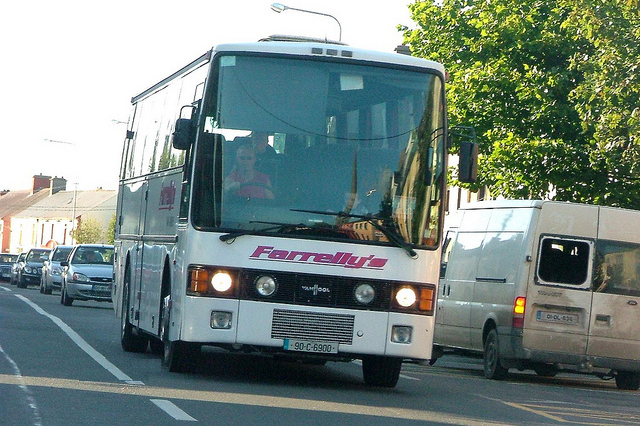 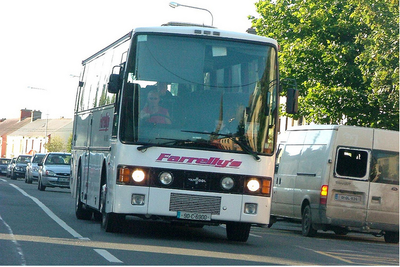 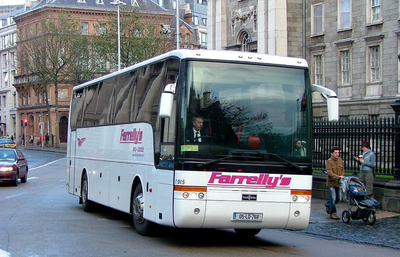 Our drivers are Garda vetted, and many are now fully qualified and Fáilte Ireland approved Tour Guides. We are ready to add a wealth of knowledge and information to your trip.